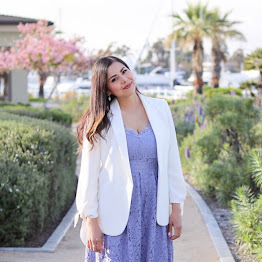 Valentine's season is the perfect time of the year to bust out the pink! 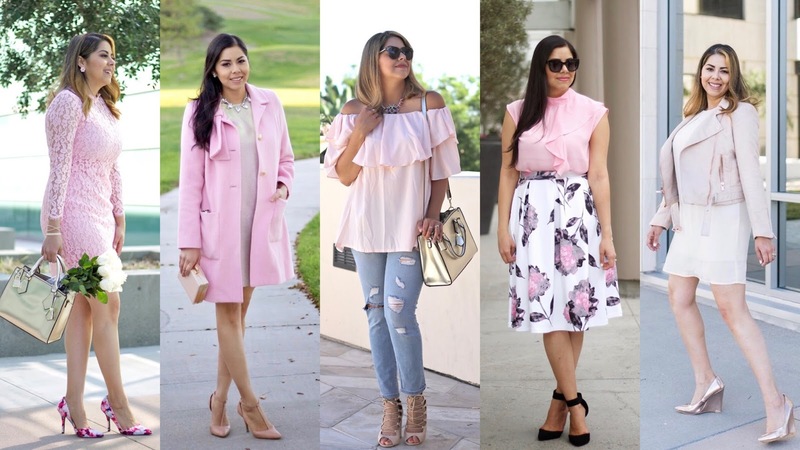 In the season of romance, pink garments can go from fun to chic depending on the styling and textures. 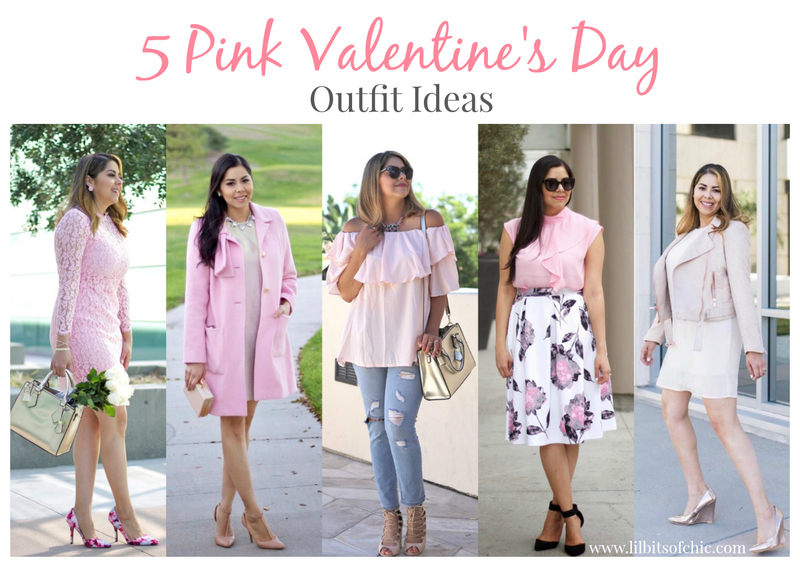 Here I have rounded up five pink looks perfect for Valentine's Day (or Galentine's Day) celebrations to give you an idea of how you can rock pink this season. 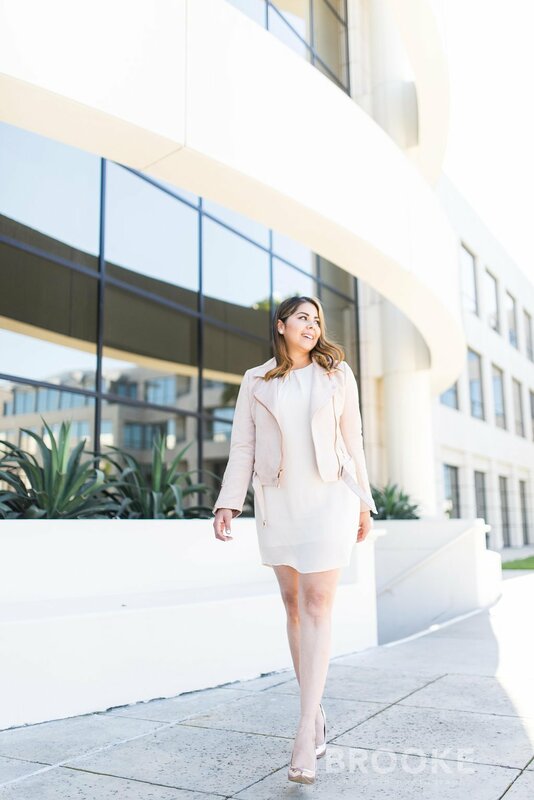 From moto jackets, to lace dresses to midi skirt, these outfits can be worn for all sorts of occasions! Feel free to let me know which one is your fave in the comment section below!